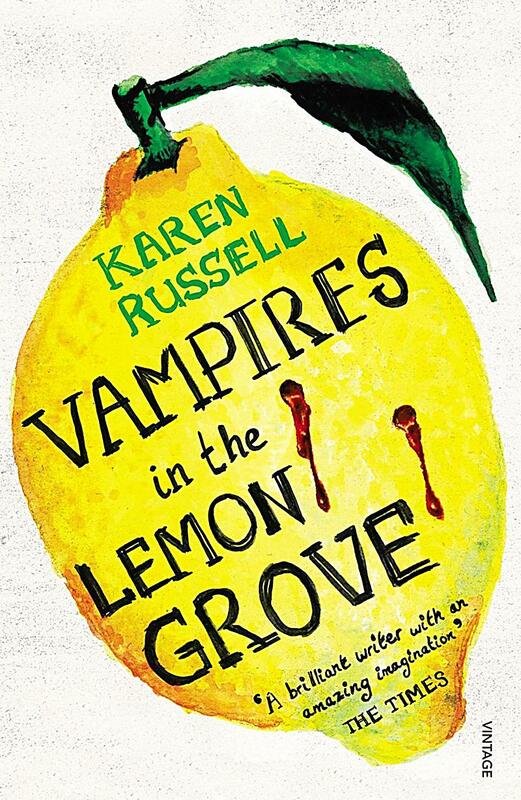 21/02/2013 · Book Review: 'Vampires In The Lemon Grove' By Karen Russell The author of Swamplandia! has a new collection of short stories called Vampires in the Lemon Grove. Description of the book "Vampires in the Lemon Grove": From the author of the New York Times best seller Swamplandia!—a finalist for the Pulitzer Prize—a magical new collection of stories that showcases Karen Russell’s gifts at their inimitable best.